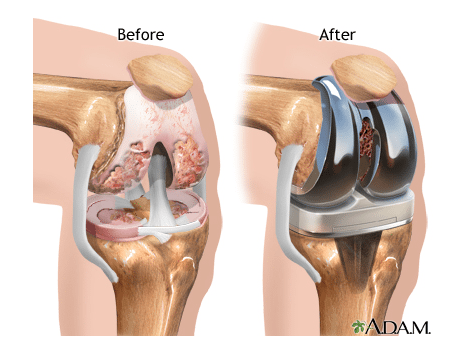 Total Knee Replacement Archives - Telma Grant, P.T. The specialist has seen you and has scheduled you down. 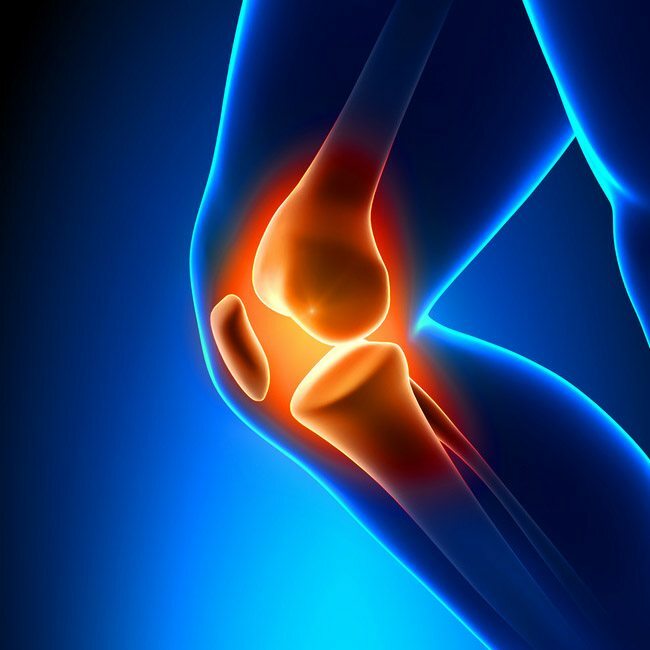 A TKR’s what you need now, and you need it the most. She’s forever upbeat, cheery and rosy. She’s come over to cheer you up from your downs. She’s got some advice about how things work in this town. “But before surgery rest is not best. For after your post-op rehab you’ll be ready to race. There’s a timeline, you know, of how things will go. You start off quite slow, but will rapidly grow. The day nurse, though firm, is still very sweet. You might even think this whole deal wasn’t so bad. But it beats the idea of being stuck on a bed. “You’ll go back to Telma Grant, P.T. Physio. You’ve got a bad knee, it creaks and it moans. Going down stairs you let out some groans.